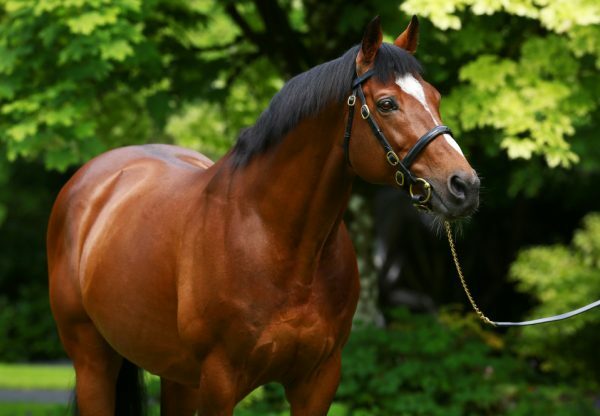 Churchill (3c Galileo-Meow, by Storm Cat) added a second Classic to his glittering record at the Curragh on Saturday afternoon. 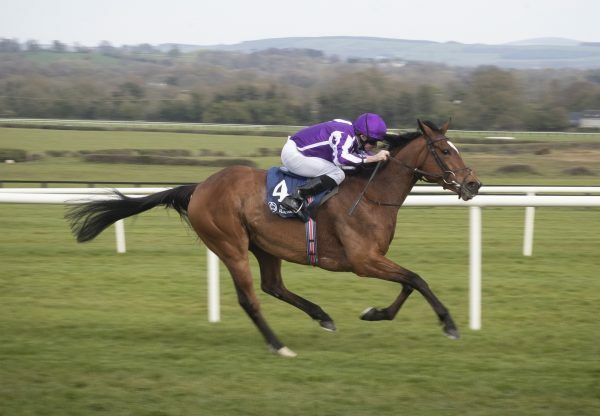 The brilliant son of Galileo, last season’s champion European two-year-old, headed to the G1 Irish 2,000 Guineas after his victory in the British equivalent at Newmarket earlier in May. 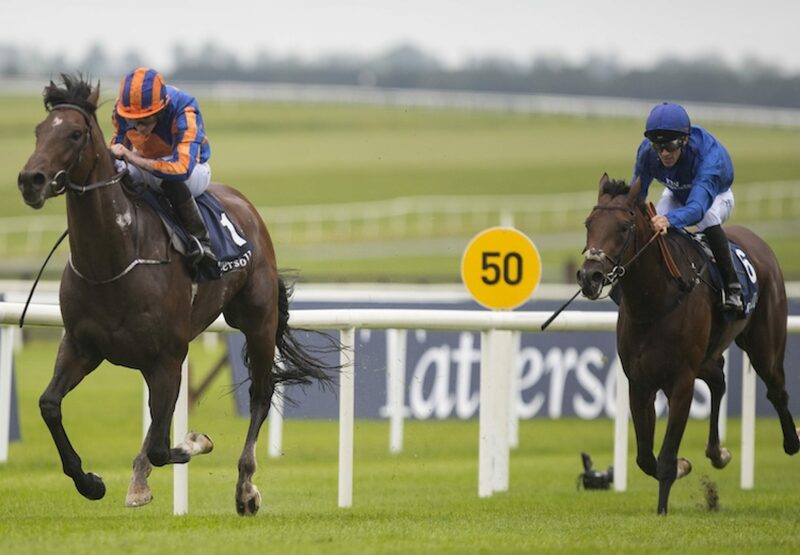 He did not disappoint his supporters at the Curragh, taking the lead a furlong and a half from home and finishing two and a half lengths clear of Thunder Snow to bag this latest top-flight success. "He's been a pleasure to ride from day one," said winning rider Ryan Moore. "We went a good gallop today and you could tell he wasn't enjoying the ground. I had to pick him up, but when I asked him he picked up Christophe (Soumillon on Thunder Snow) a lot sooner than I expected - I should know better! 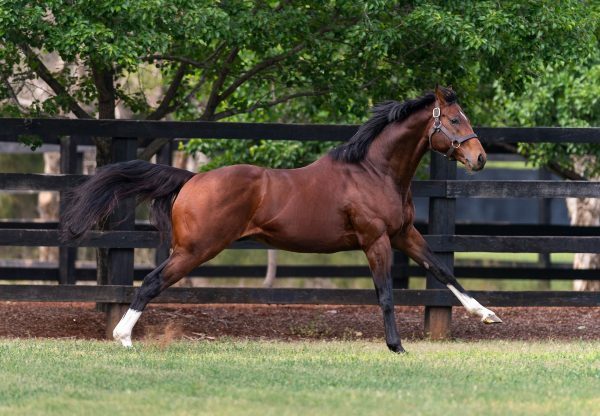 "I think he's a very talented horse and he ticks all the boxes. He goes to sleep on you and is such a good mover - he's a lot of power underneath and never misses a beat. 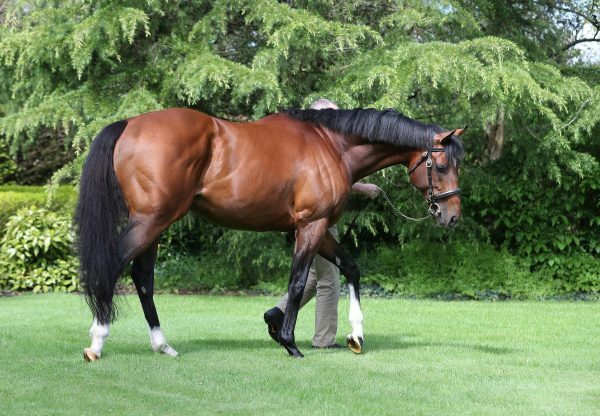 He's always level and that's because he's so strong - he's a very special horse."